Starboard Marine is a full service Volvo Penta, Mercruiser, OMC Cobra, PCM, and Indmar service center. Full service for Mercruiser and OMC Cobra sterndrive repair. Starboard Marine is a certified Volvo Penta warranty facility. Protect and seal the hull. The antifouling paint provides protection against barnacles, mussels, weeds and slime. Whether by accident, water-related rot, collisions or late-emerging quality issues, our certified technicians will have your boat repaired and looking new. Our gelcoat experts will evaluate the condition of your gelcoat and apply appropriate techniques & materials to bring back the best appearance. The region’s best-trained, certified, fiberglass boat repair resource, we are proud to offer outstanding services and prices. We are a leading provider of insurance work. 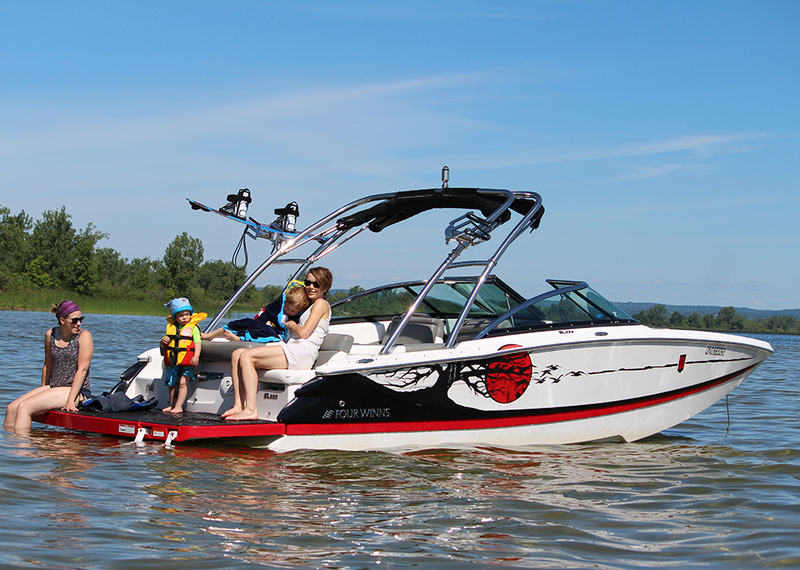 Spring is here, summer boating season will be here before you know it. Schedule your appointment today. Owning your own boat is one of life’s great pleasures, and since you already chose the right boat, let us be the right choice for your marine service center. 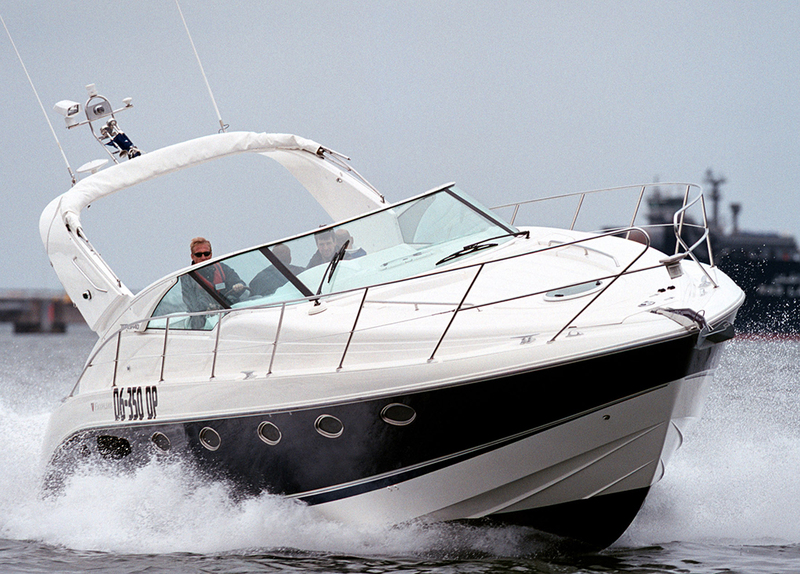 Whether your boat needs repaired or spruced up, it’s best to call the professionals for a quality job. Starboard Marine wants to maximize your boating experience by protecting your investment.